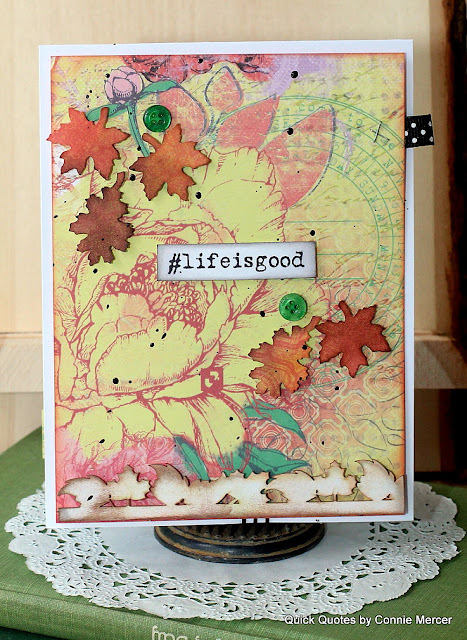 Blog Quick Quotes: Endless October Club Q Inspiration with Connie! 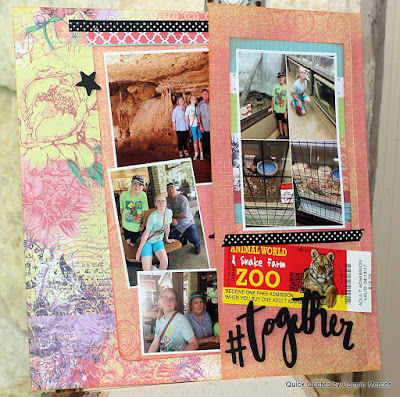 Endless October Club Q Inspiration with Connie! 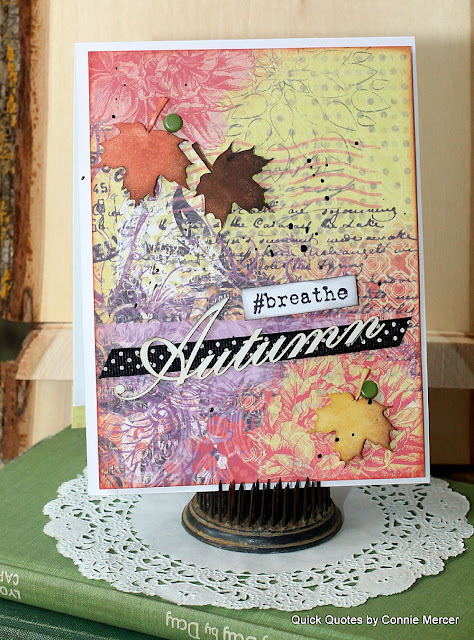 Hi, Connie here today sharing ideas using pieces from the October Club Q Kits. The papers are from the Sonata Collection. The paper colors are screaming "Fall is coming" and I'm so ready. 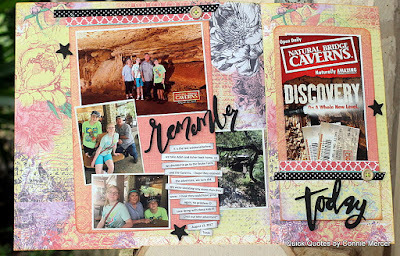 This is a page and a half connected and that is able to fold back to a 12" x 12" The inspiration came from wanting all the photos from this day, on one page. 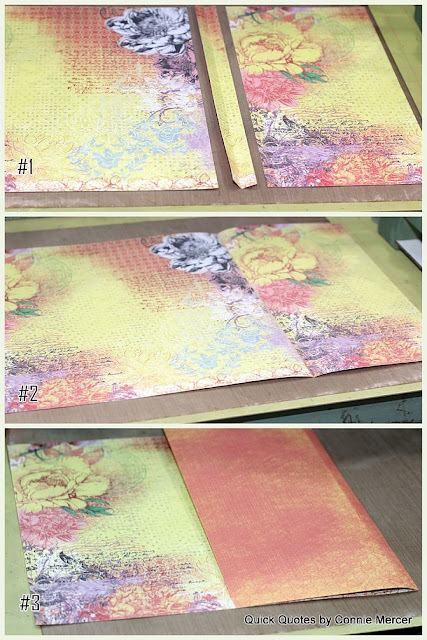 You will need two sheets of 12" x 12" pattern paper. The paper sheet trim off the salvage. The second sheet, trim off the salvage and cut in half, giving you a 6" x 12" piece of paper. Adhere one side of hinge to the 12" x 12" and the other side to the 6" x 12". You now have attached the two papers together creating a fold out type page. This photo is showing that both papers are almost but not quite touching each other. That is what you need so the page will fold in and out. The 5" x 12" of pattern paper you set aside is what the pocket was made from. 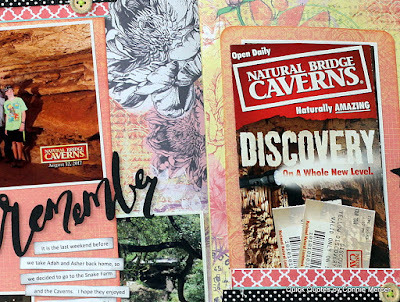 Fold up on the bottom of the 5" x 12" and adhere the sides together, creating a memorabilia pocket. The second picture, on the collage, is showing that the back of the pocket was used for more photos. By closing the hinged paper to make a 12" x 12" page you have created another spot to add photos. 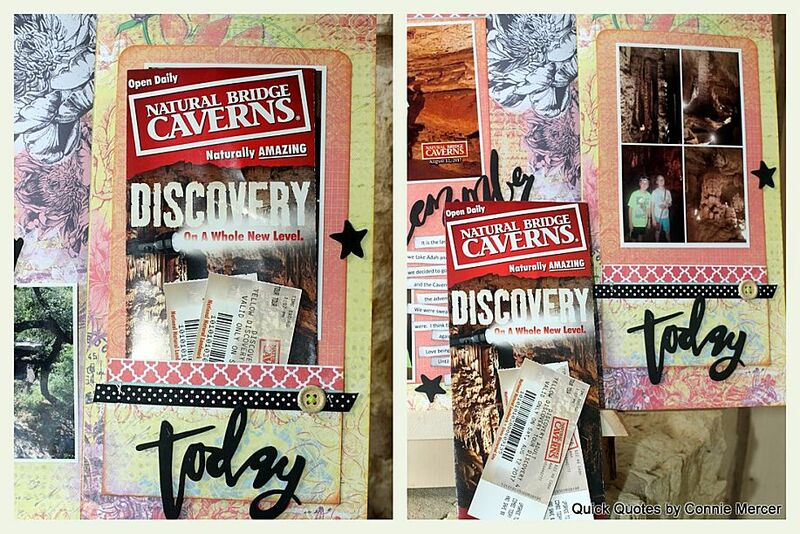 Two different events on the same day, all on one page ~ achieved!! The left over pieces from the kit I made a couple of cards. 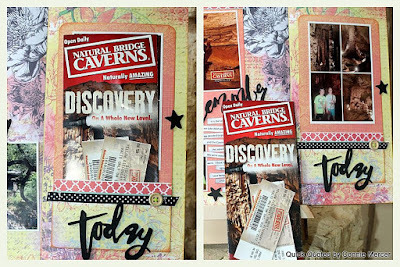 Beautiful creations, love the papers and designs!